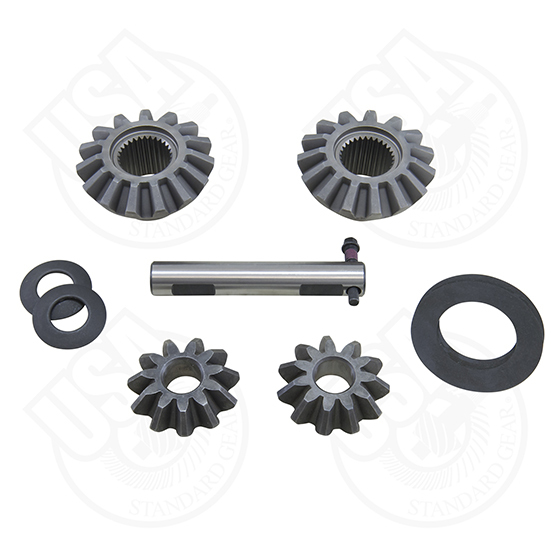 USA Standard spider gear kits offer OEM replacement quality at a low price. Includes two side gears, two pinion gears, cross pin shaft, cross pin bolt and spider gear thrust washers. Kits contain side gears, cross pin bolt and thrush washers.